Just Imagine if all the countries people kept all their Silver and Gold and handed it down from generation to generation instead of worthless fiat currency. Your precious metals holdings would not have been devalued as explained in Mexico as it also happened every where else. Excerpt: This won't happen with the "Libertad" silver ounce, whose value will be adjusted upward, and benefit the saver, who will thus retain his purchasing power no matter what may happen with inflation. 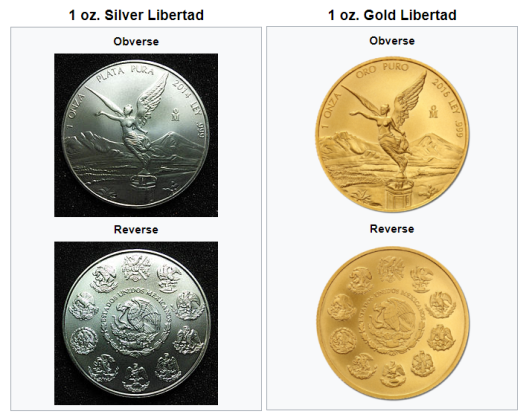 Thanks to owning silver "Libertad" ounces, the public's savings will float on the ocean of currency through the years.